Come Home to Lambton County. 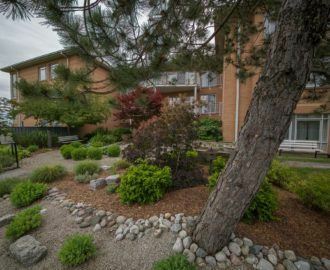 Home to over 350 people of varying backgrounds and life experiences, we strive to create an environment that meets the physical, and emotional needs of all our residents in a safe and dignified community. 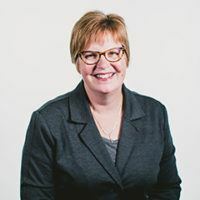 Quality of life is our primary focus, with patient centred care where everyone feels valued, can live with dignity, and have the opportunity to remain a vital part of the community. 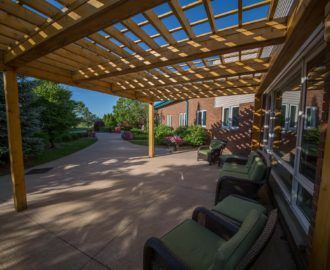 Choosing a long-term care home is a very important decision. 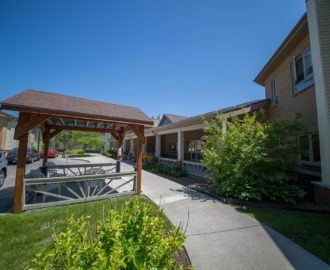 If you are considering one of the three county Homes as your long-term care home, we encourage you to book a tour with us so that you can come and see our home, meet our staff and have the opportunity to ask about our services before you make your decision. Tours are regularly scheduled between 45 minutes to an hour in length, depending on questions and discussion throughout the tour. 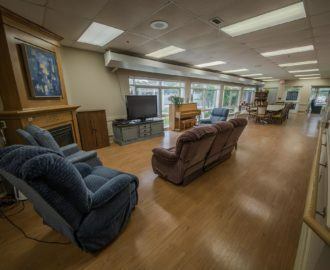 Tours of the 3 Lambton County Homes are led by the Social Worker assigned to that Home and are available during his/her work hours as evidenced by their online calendar. The Adult Day Program staff invite you to come for a free coffee visit during their normal hours of operation. The coffee visit will give potential clients a chance to see the space, meet the staff, get a copy of the monthly activity calendar, participate in a scheduled program and ask any questions you may have. Why not come out and see what we are all about…for FREE! !